Following are some of my favorite quotes which have kept me motivated and, continue to do so. Hope you like them too. 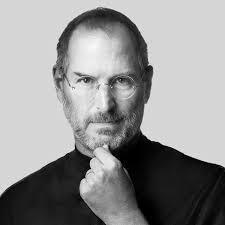 Stay Hungry, Stay Foolish !! All men dream, but not equally. Those who dream by night in the dusty recesses of their minds, wake in the day to find that it was vanity: but the dreamers of the day are dangerous men, for they may act on their dreams with open eyes, to make them possible.This i did. In the midst of winter, I finally found that within me there lies an invincible summer. Failure is a stepping stone to success. Make mistakes, take action, and have fun.